If you woke up one day and noticed that you had a special ability like, possessing an individual's body, super human speed, or the ability to make yourself invisible, how would you cope with this new found power? Would you proudly showcase your power with friends and strangers or would you feel like a complete outcast amongst ordinary humans? 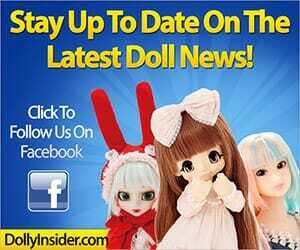 If you chose the latter than you'll be happy to learn that Azone International created a girl specifically with you in mind in hopes that she'll help you adjust with your new acquired abilities. 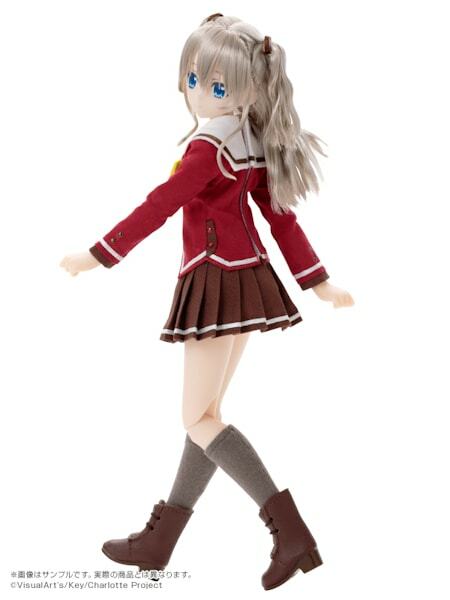 September 2016 Student Council President Nao Tomori from the anime series Charlotte will be represented in doll form as the super cute Nao Tomori Pureneemo. 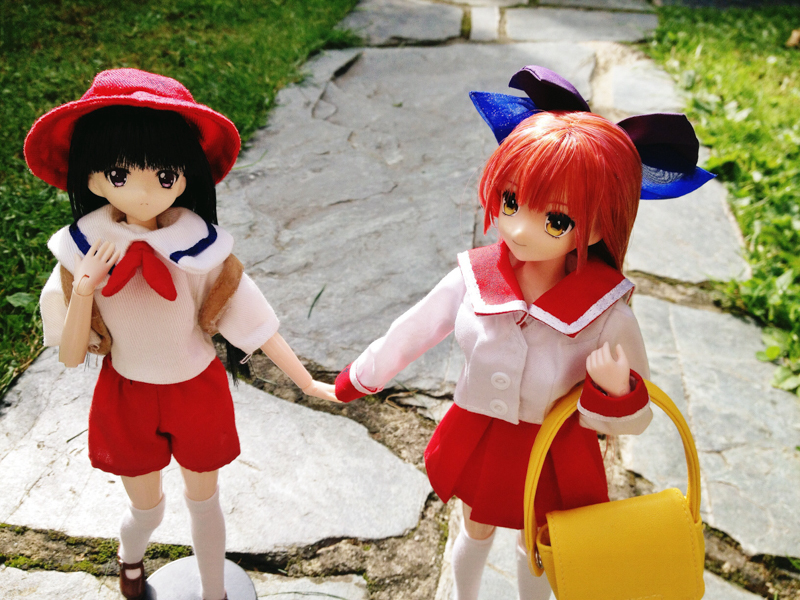 Charlotte is an anime series about school aged students with special powers who attend an academy named Hoshinoumi Academy which is coined as a haven for kids with special abilities. 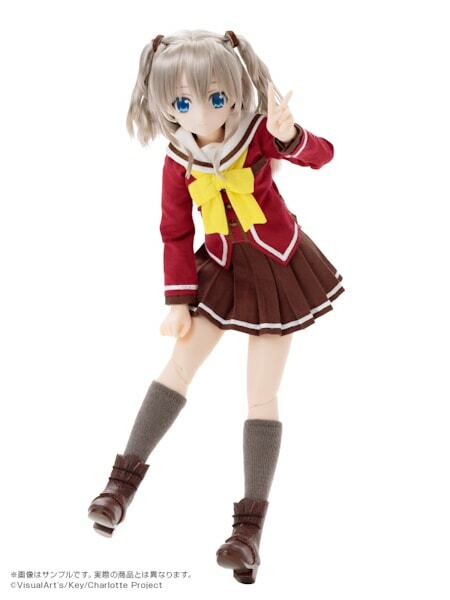 Nao's special ability is that she can make herself invisible. 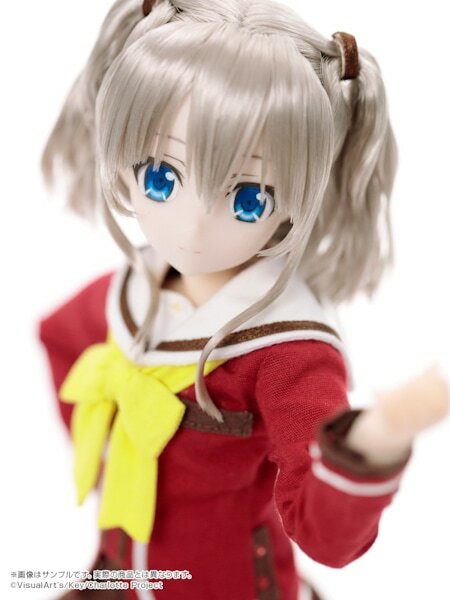 Azone did a wonderful job characterizing Nao Tomori likeness in doll form. 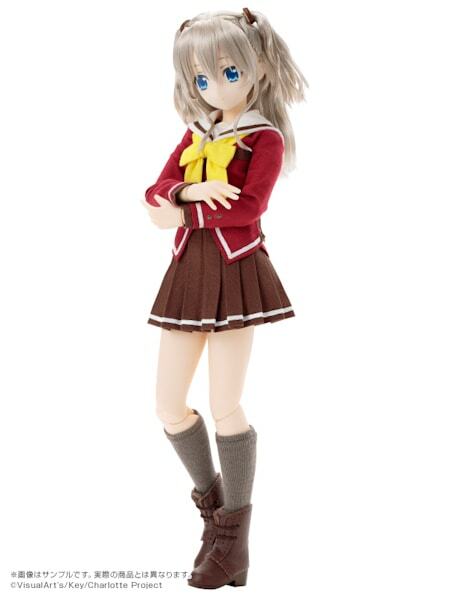 Even if you've never watched the anime, Nao Tomori is a super cute girl, that would fit in anyone's collection. 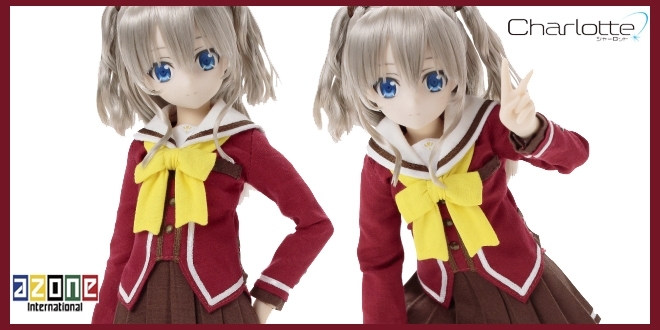 Silver gray twin tails adds a whimsical flair to Nao's overall appearance and her rich sky blue eyes are sure to bewitch you the instant you look into them. 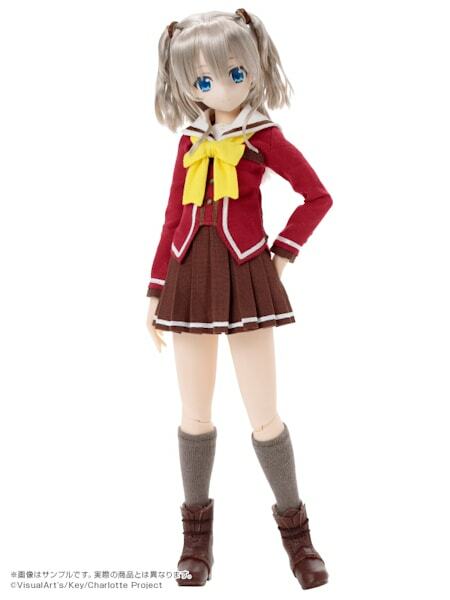 Her outfit consists of a straightforward school uniform which is perfect if you're one to feel overwhelmed with a lot of different clothing pieces. 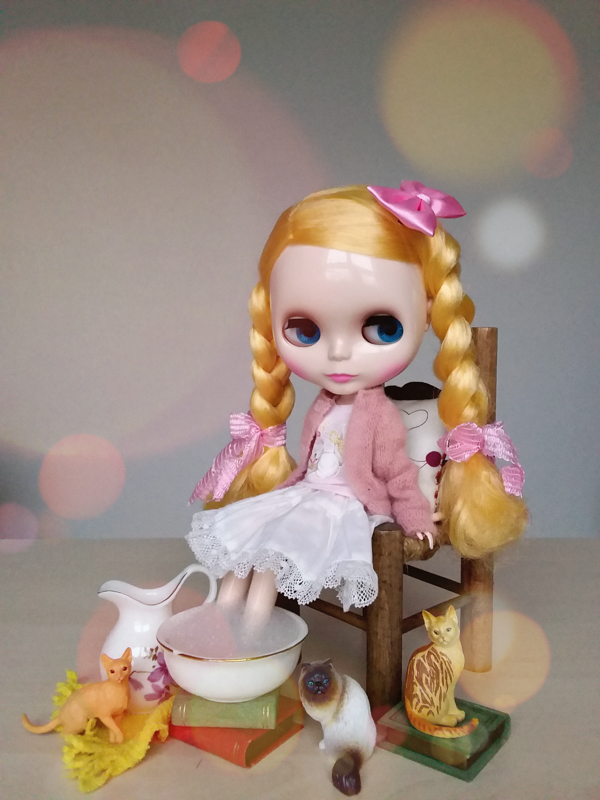 The scale of Pureneemo dolls is 1/6 scale, roughly 10 inches tall, making them the same sized as Pullip dolls, minus the oversized head. 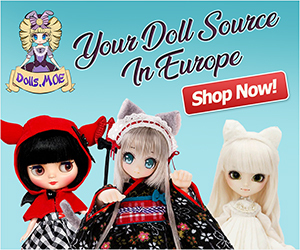 If you've never considered adding Azone dolls to your collection because you've always collected Pullips, than Pureneemo dolls are a great starting place to explore the fabulous world of Azone International dolls. Don't aimlessly wander the world alone with your acquired powers. 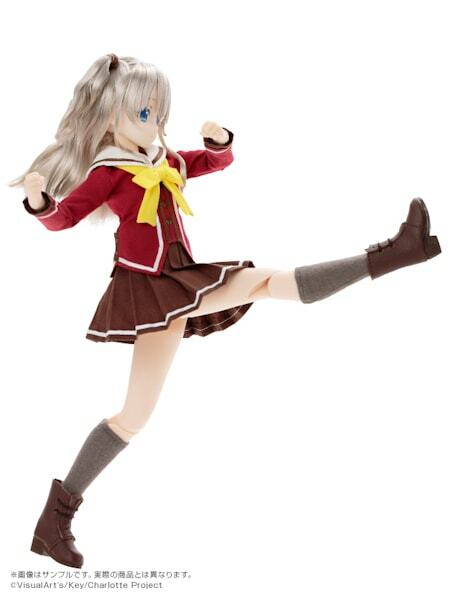 Let Azone's Nao Tomori Pureneemo take you under her wings and guide you in the right direction! Pre-orders begin March 28, 2016. 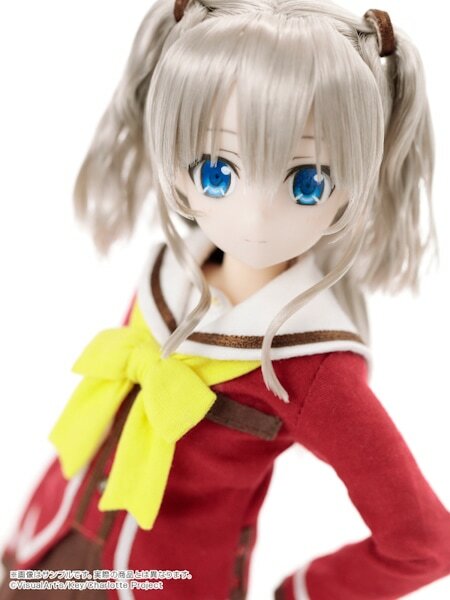 What do you think about Nao Tomori? And have you seen the anime Charlotte? She is so cute! 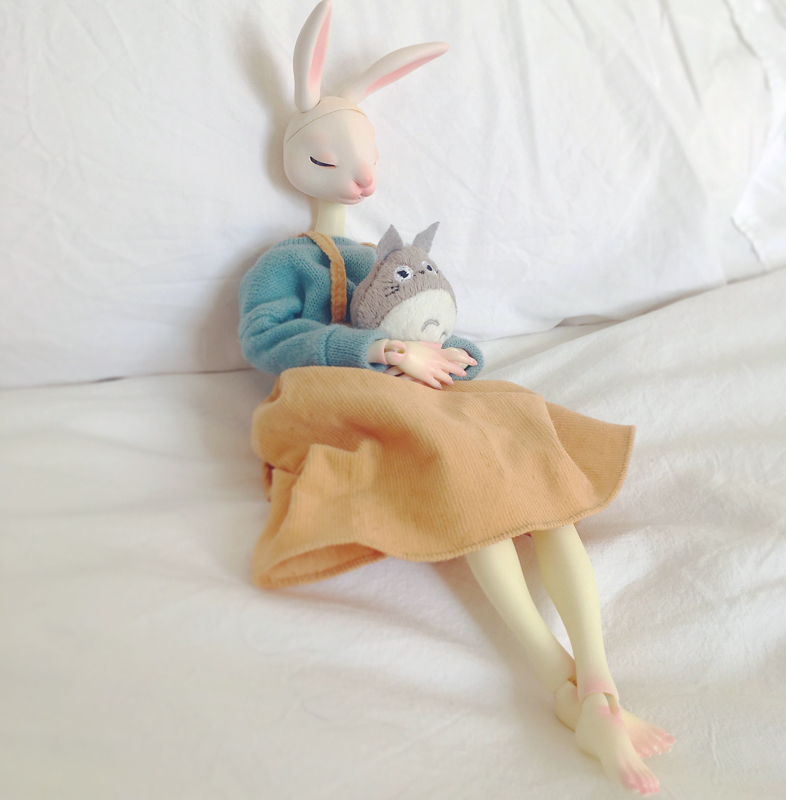 I’ve only watched an episode or two of the anime, but they did a wonderful job making the doll just like the character.